Welcome to my brand new updated-for-2019 crash course on how to make money as an Amazon Associate. 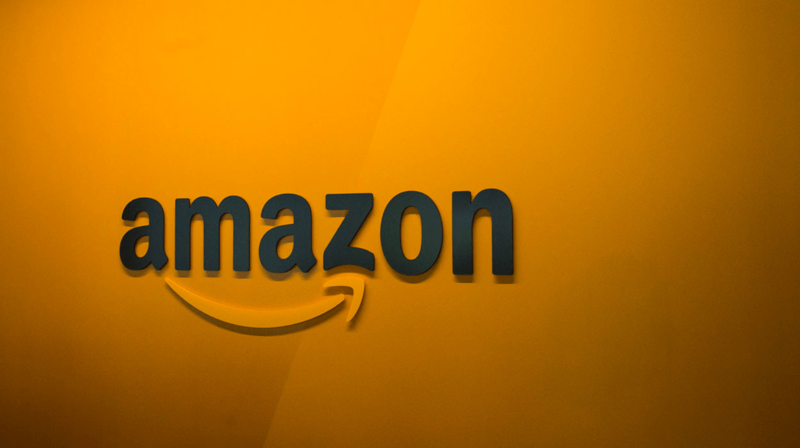 I am sure that Amazon doesn't need any introductions here but many still have not realized that they can "partner up" with the world's biggest e-commerce brand and make great money with it. There's a lot that I want to cover in this guide - including Amazon's new commission structure - so let's jump right in and get to the good stuff. How Much Money Can You Make With Amazon? 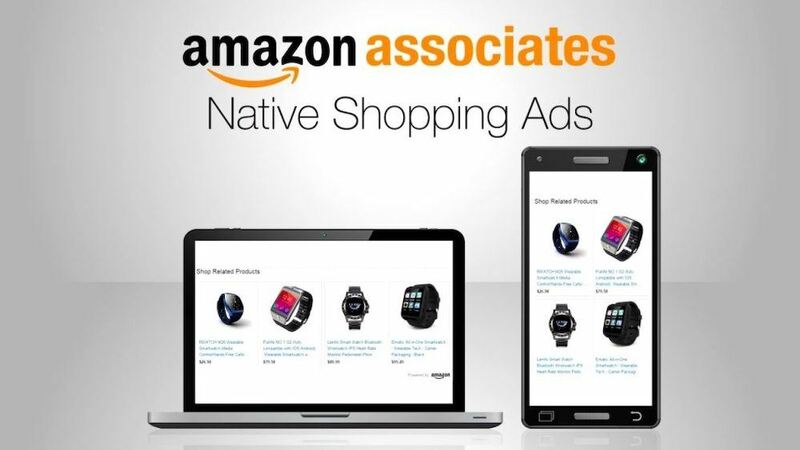 As explained in the introduction, the Amazon Associates Program is the official affiliate program of the Amazon.com brand. It also happens to be one of the most used and talked about affiliate programs out there due to all the benefits that come with partnering up with Amazon as a business. It’s also very beginner friendly and many regard this the best affiliate program out there for beginners – and I agree. It may not pay the highest commissions – but the benefits of becoming an Amazon Associates will make up for that as we will see in this guide. Just like any other affiliate program, all you need to do is head on over to the Amazon Associates page and sign up with your email address. It’s 100& free to join and as soon as you’re in, you can start promoting and yes; even start earning money! I will explain how that is done soon, but first; let me tell you why the Amazon Associates program is such a big deal and why it’s loved by so many affiliates. If you’ve never heard of Amazon.com – I don’t know what to tell you. Everybody knows Amazon and many have bought something at some point in time. It’s the most recognizable e-commerce website and it dwarfs even its runners-up. As an affiliate marketer, you can shamelessly leverage this magnificent brand power for profit and recommend Amazon products to your readers on Amazon – most of which already have an account and they are currently “logged in” to the platform. If the product you want to sell is not on Amazon, then I assure you that product doesn’t sell well and you’d do well to pick another product to sell. Of course, we’re talking about the physical products space – when it comes to software or other such online based tools and services; you may need to look for a different affiliate program. Whatever physical product you want to sell – whether that be a weekly milk subscription or a $40,000 Hublot watch – you can find it (and sell it) on Amazon. 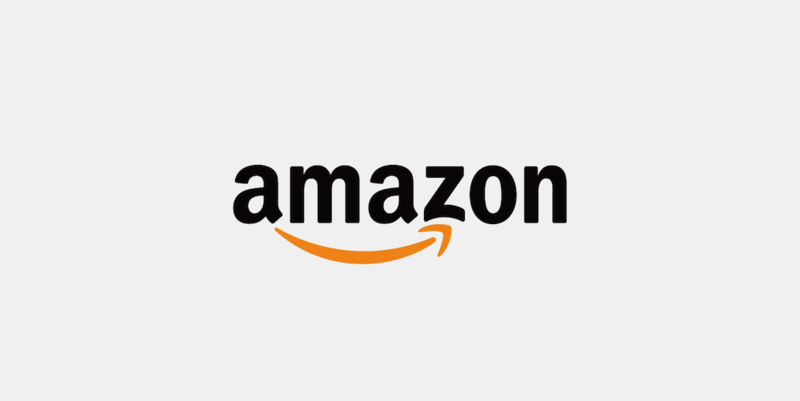 As of Januiary 2018, Amazon has 562,382, 292 products available. When it comes to marketing (offline and online), you will hear a lot about marketing funnels and how crucial they are to your business. No other online marketing funnel has been perfected more than the Amazon sales funnel, which at this point I can safely assume that it has had billions of dollars invested in it. From the time you land on the site and take your first action, the “algorithm” will start learning about who you are and why you are there and it’ll start showing you items related to that – it even goes as far as sending you a nice email with all your favorite items. I am sure you have experienced this already. This is the Amazon sales funnel in action and believe me; it’s the best one there is. Of course, as an Amazon Affiliate, you are free to use this incredible sales funnel as you please as all you have to do is send a customer to Amazon – once there; it’s more than likely you will earn money. Not unique only to Amazon as all affiliate programs worth their weight do this, but Amazon provides you with everything you need to successfully promote products from their website. 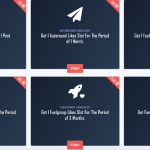 As an affiliate, in the backend section, you will be given access to hundreds of banner and many sliders and widgets you can use on your website to drive traffic and sales. How does the Amazon Associates program work? After you registered and you officially become “an Amazon Associate”, you can find products to promote. 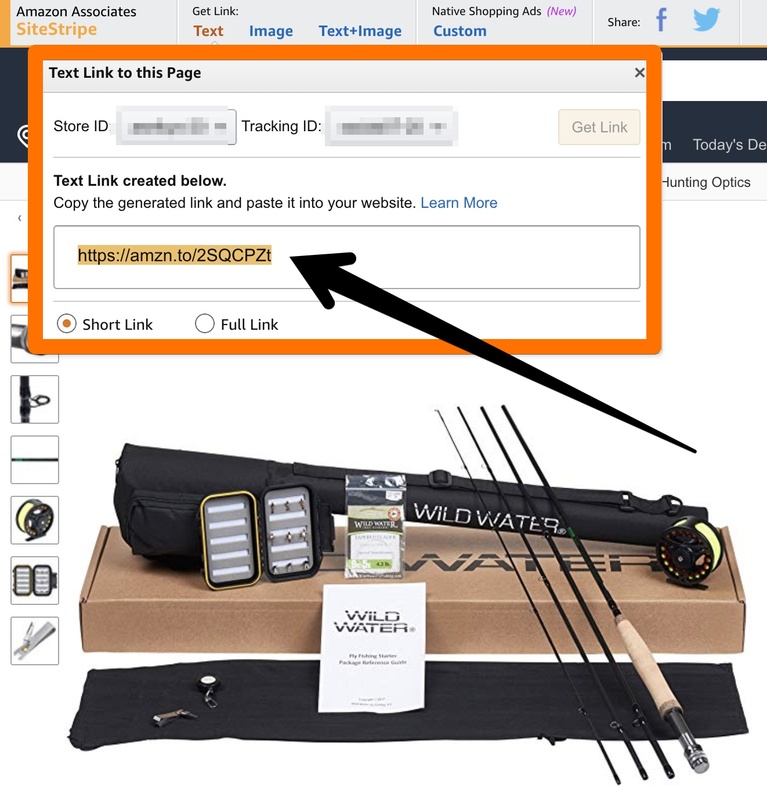 As I said; anything on the Amazon.com website is up for grabs so you need to find the product you want to promote and find the appropriate link that goes with it. For example, I want to promote a certain fishing rod. 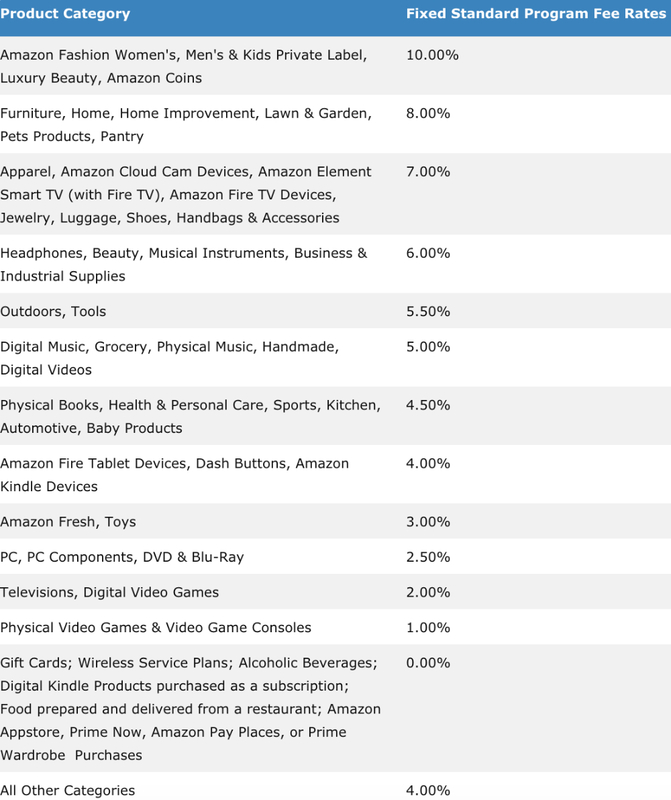 Once you become an affiliate; while browsing Amazon you will also see a new “bar” at the very top. All you need to do is to “Get Link” and then use it as you wish. There are plenty of ways you can promote Amazon products and I will talk about that next but before I do that; I must stress how important it is to grab your affiliate link. If you do not use your affiliate link, you will not be credited for the sale! Do not just copy paste the link from the browser as that does not include your unique affiliate ID which credit you as the affiliate. 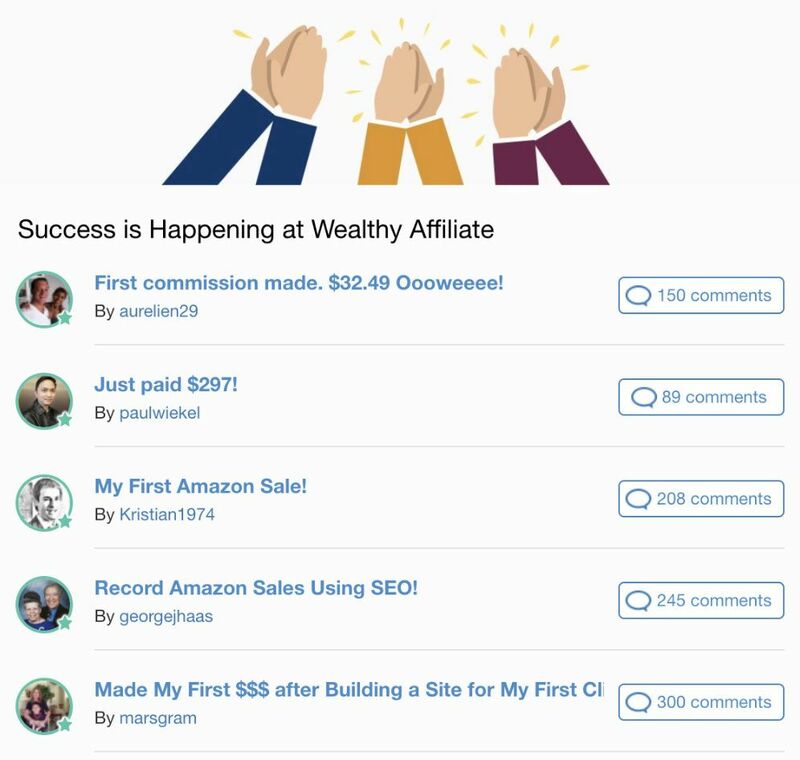 Using the bar mentioned above is probably the quickest, safest way you can get your affiliate link but you can also find and search for a product inside the Amazon Associates dashboard. Whatever approach you take, make sure you get the affiliate link. Let’s talk about what you came here for and that is to learn how to make money as an Amazon Associate. To be able to make money, you are going to need people clicking on those links. The best way to do this is to build your own website – don’t worry; I know it sounds intimidating but believe me it isn’t. Nowadays a simple WordPress website can be had for free and you can get one from here if you’d like. Ideally; you get your own website and not one that is provided for free. This will cost you around $15 per year in domain fees and about $10 in hosting fees per month. You absolutely need this as Amazon will ask to see your website before they approve your application to the Amazon Associates program. Now that you have your website, it’s time to start getting people on there. The best way to do this is through social media and with Google (in other words; SEO). I would need all day to explain all the ways you can do this but both you and I know we don’t have that much time. Once you have your website set up (again see the course on how to do that) you need to start adding affiliate links to your content so when a customer visits your site; he/she can click your affiliate link and go on Amazon to complete the purchase. Here are the best methods I have found that work well with this. Product reviews are the best way to get traffic and to get sales. Not only do people love reading reviews before buying anything but it helps you to fully drive the point home about why you love/hate a particular product. What if you have not bought/tried the product? I have a website that reviews smart portable air conditioners and of course; I did not buy a bunch of ACs so I can review them. What I did is I researched a heck of a lot of information about portable ACs and I also have one at home so I know a bit about them and how they work. I specifically mention in my reviews that I did not buy said product and I write the review after doing a tremendous amount of research on it (the customer reviews on Amazon would help here). I try to anticipate what the person reading my review wants to know and I do all the research and answer all those questions for him. This means that if it took me one hour to research and write that review, I have saved my reader an hour of research – which almost everyone appreciates. 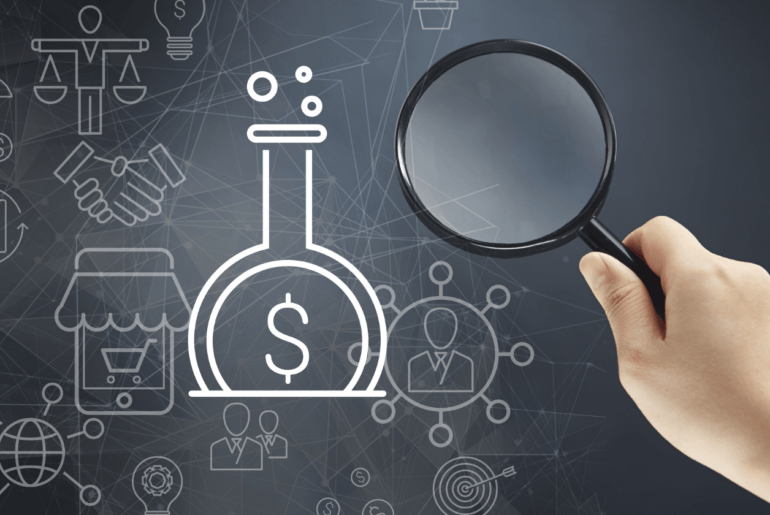 Think about this as if you are helping them out – because you are and if you do a good enough job at researching a topic/product you deserve a commission off that sale! Although writing product reviews would be the best way to go – it’s not the only way and you should NOT only do product reviews. Another great way of promoting Amazon products is through roundup lists. Having a good diverse mix of content is healthy and I cover all of that (and more) in this free training course I’ve been telling you about so check with that for a more “holistic” approach. 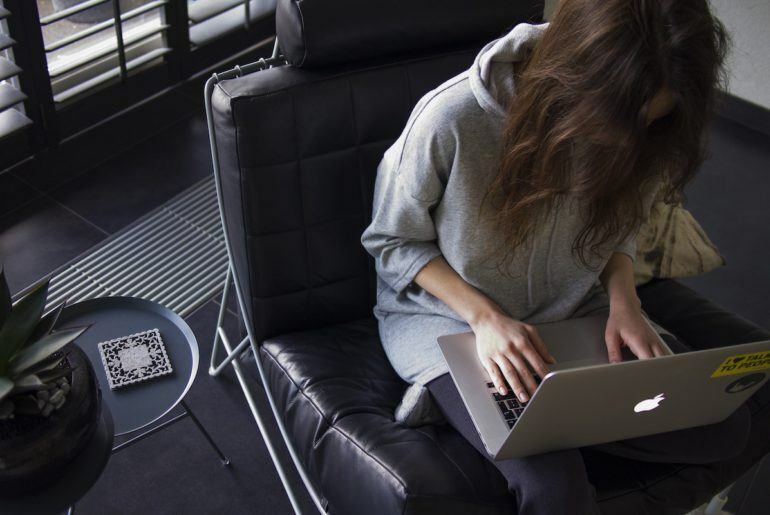 Ok, how much can you really earn per month as an Amazon Associate? In the past, Amazon paid commissions based on sales volumes but have since changed it to a fixed rate for specific categories. Now, let’s say you are promoting a $100 product from the ‘Luxury Beauty” category which pays you 10%. 1 sale of $100 product = $10. (It’s best to sell products which are $100 or over as otherwise, it will be tough to make any significant income with it). Now let’s say your website gets 10,000 visitors a month from the traffic sources such as Pinterest and SEO you’ve been slowly building. From 10,000, you manage to convert a very modest 0.5% (which is a horrific rate but that will do for now). That will net you 50 sales, which means = $500 a month easy coming in. Of course, 10,000 people may seem like a lot, but trust me; it isn’t. What if you can go to 20,000 visitors and what if you can find a product that sells for $500 instead of $100? Run the numbers and you will quickly see how profitable (even though the commissions are not that great) can be as an Amazon Associates. But what if I told you that you do not have to sell the intended product to make commissions? Let’s say a customer clicks through from your link to see the products you recommend and while there, he/she decides to look at some garden patio furniture. You will earn a commission off the garden patio furniture as well. This means that even if the customer doesn’t buy your product, you can still profit if he buys any other product! Now we’ve got some serious numbers! As we said, the Amazon sales funnel converts so well that if you send them people, they will quickly turn that visitor into a sale one way or the other! This is why your goal should be to send as many people to Amazon as possible! The more you send them, the more they will buy – even if they do not buy your intended products! 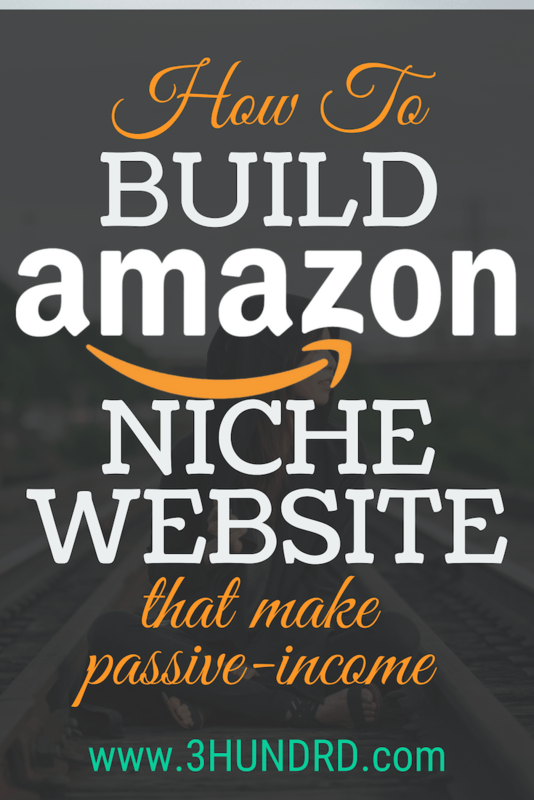 Q: Can You Become An Amazon Affiliate Without A Website? While you can certainly get away with posting Amazon affiliate links on a few platforms (Pinterest being the safest option), you can not expect this method to last forever and if you want really want to make some serious money with Amazon; having a website is the best way to go. Also; Amazon will require you to have a website, so you are going to need one. An Amazon affiliate link is valid for 24 hours after the clicks – which means the traffic you send can purchase within that time-window and you still get credit for it. Q: How Do You Get Paid? Sadly; Amazon does not support PayPal payments. For any other affiliate program, this would be a deal breaker for me. At the time of writing, you can get paid via cheques or Amazon gift cards. Before I close this off, I’d like to show you the tremendous earning potential Amazon has for all its affiliates. When done right, you can quickly turn this into a thriving online business. Thank you for reading and I hope this guide as shown you how you too can carve a piece of the Amazon pie for yourself. If you have any further questions on how to make money as an Amazon Associate, be sure to leave them down below. I wish you all the best in your endeavors. Make money like jeff bezos! very interesting article, but I have a query. I’ve seen the same kind of advice in other articles about Amazon amongst others. Your camera review is a good example. How can you write a review about something you don’t own or have never used? I know you mention not copy and pasting from other reviews as it would soon be discovered. So how are you meant to write these reviews? I do sometimes publish reviews for products I did not try. For the most part, it’s due to me not being able to access the products (due to my geographic location) or them being too expensive for me to go buy a whole range of them (case in point; DSLR cameras). In that case; the way I would do a review is come up with a series what questions people would likely be asking about said product. 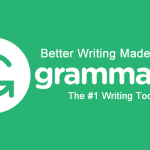 (A keyword tool such as AnswerThePublic.com would come in handy here). After I have done thorough research, I then curate everything in one simple blog post for everyone to read and while I do mention that I have not tried the product, it’s still a useful blog post as the review is backed by hours of research thus also saving my readers hours from doing in themselves. By me doing the research, they have all their questions answered in one page – which many appreciate. PS: You also want to credit the sources you get the information from. If you provide a backlink to these websites, most will appreciate the backlink and would not mind you used their information in their review.